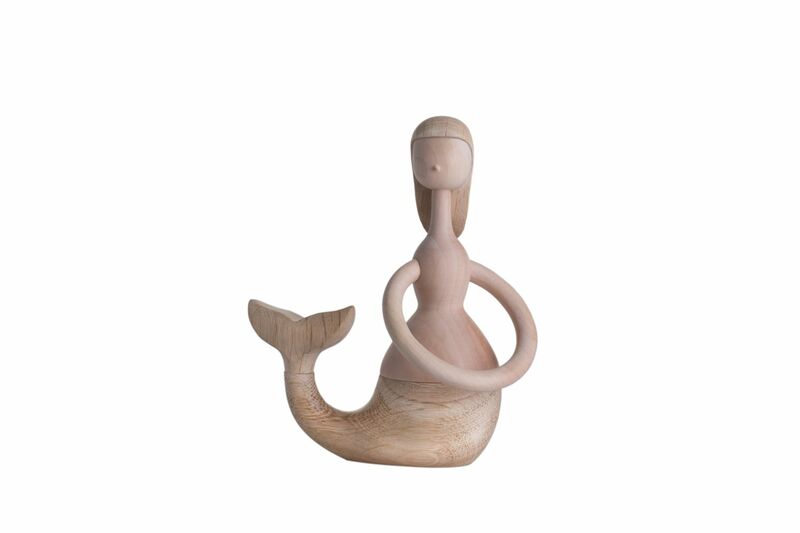 At a first glance, the Mermaid reminds one of the famous H.C. Andersen fairy tale and is perhaps the one thing most people associate with Denmark. Part woman, part fish her features demonstrate that Hans BÃ¸llingâ€™s Mermaid is much more than a souvenir or a mere character from a fairy tale. 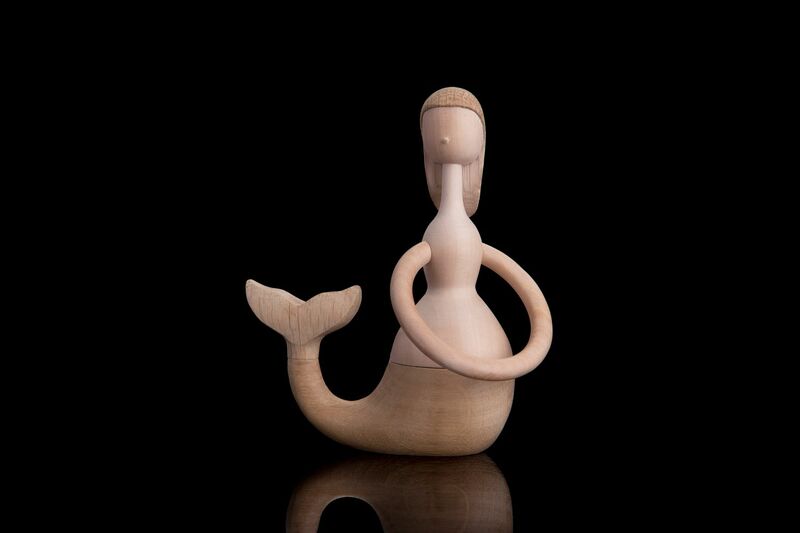 Having taken the feminine form beyond the expected, BÃ¸lling provided the Mermaid with serenity and wholesomeness. Her character is relevant in todayâ€™s time as it brings with it a much needed harmony and balance. Let the fairy tale be reality.